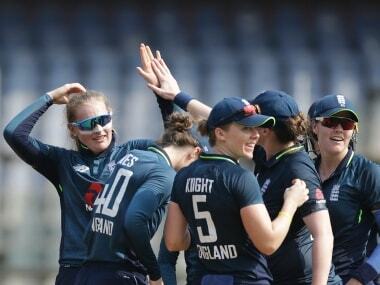 The defending World Champions, England, led by Heather Knight are currently placed seventh with 10 points from 11 games while India are placed second with 16 points from 14 games. 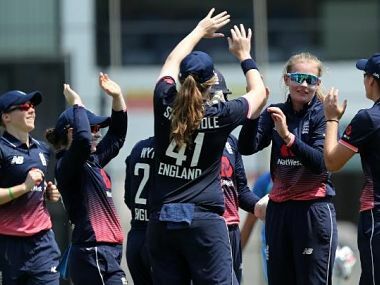 Sophie Ecclestone fractured the fifth metacarpal on her right hand and will fly home from England women's tour of India, read England's media statement. Points earned from the ODI series between India and England will be added to the ICC Women's Championship in the second cycle. Mark Robinson said: "You can’t just right the wrongs of lack of investment, lack of opportunity for so many years just like that. Suddenly you’re getting paid, but it doesn’t allow you to hit the ball better." 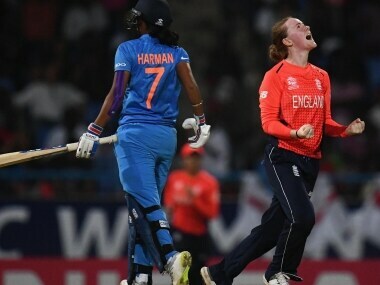 The Indian women's team produced a listless performance with the bat to suffer a crushing eight-wicket defeat against England in the second one-dayer of the three-match ODI series. 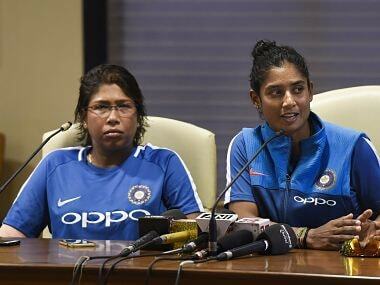 Mithali said: "I personally believe that when you have strong domestic set-up that churns out quality players, then giving them an opportunity in IPL makes sense." 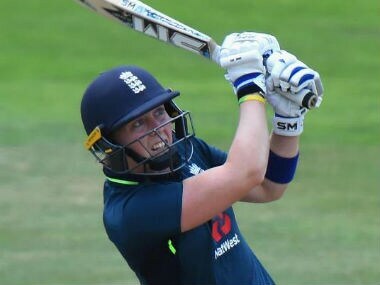 England women's wicket-keeper Sarah Taylor said Wednesday that anxiety was the reason behind her decision to take an indefinite break from all cricket. 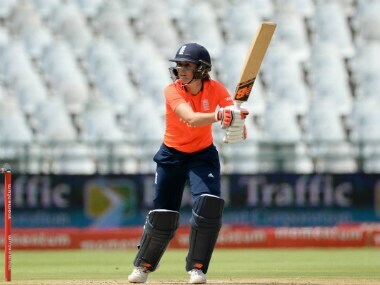 England are on a roll, having thrashed New Zealand twice and South Africa once in the warm-up matches of the Women's World T20.